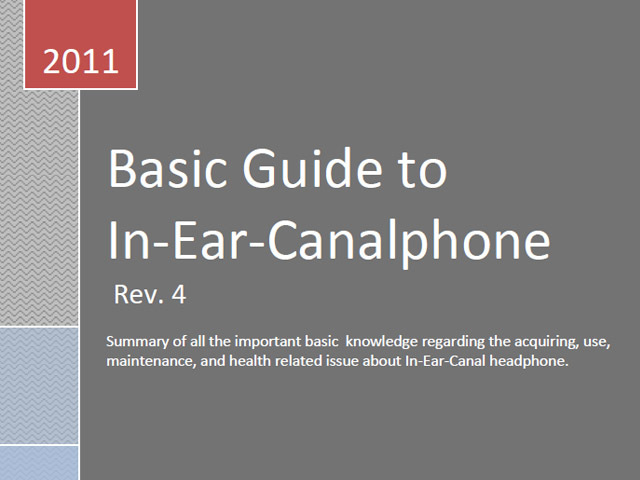 The new Basic Guide to In-Ear-Canalphone rev.4 is here. Basically just minor updates, revises and adding a new small section. Download your PDF copy here.